Muscle Maker Grill does not sacrifice taste to serve healthy options. Now, guests can have delicious, nutritionally balanced food without the regret. More than just food, Muscle Maker Grill restaurants are a friendly, relaxed and social environment where guests can enjoy great-tasting food and engage with fellow health enthusiasts in their area. 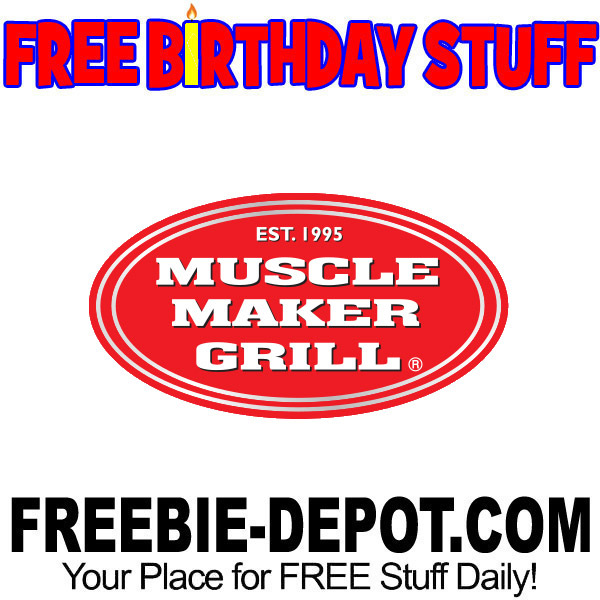 You will get a FREE Wrap, Salad, or Entree on your Birthday if you sign up for their rewards.